Saffa Jive - Full | Instant Music Licensing - we make you sound good. 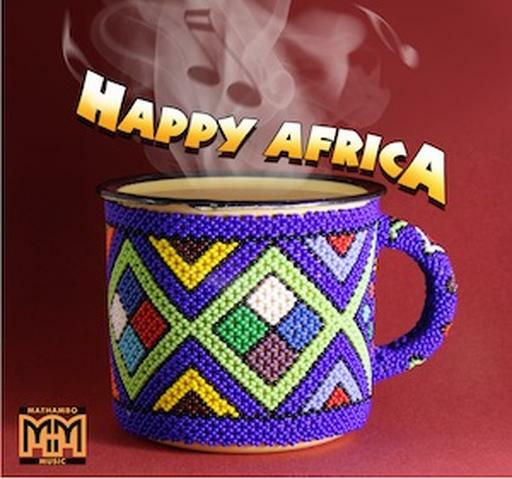 Africa, World, Happy, Positive, Fun, Upbeat, Guitar. Africa. 98 BPM. Full.